When the Maserati Levante first hit the roads two years ago, thrill-riders everywhere cheered. Finally there would be a vehicle that offered the versatility of an SUV combined with the exciting driving experience of a Maserati. For 2019, this Maserati SUV takes things even further. Meet the 2019 Maserati Levante, which reviewers say might be the best SUV ever made. Ready to see why experts love this Maserati SUV? 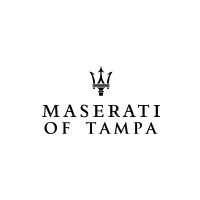 Then visit our Tampa Maserati dealer and test drive the 2019 Levante for yourself. At Maserati of Tampa, we have the largest inventory of the Maserati Levante that you’ll find anywhere in the region. Compare and contrast different trims, drive the 2019 edition alongside previous releases to see what’s new, and find the ideal ride for you. We’ve revolutionized the car-ownership experience by making it more convenient than ever. For example, we know that you have a busy schedule. 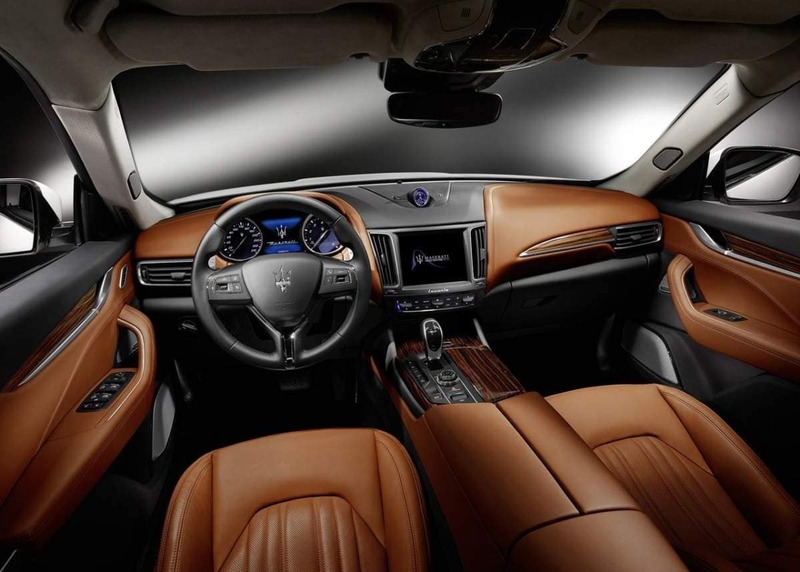 That’s why we allow you to set up a time for us to bring the 2019 Levante directly to your home or office, so that you can test drive it on your terms. We also offer valet pickup and drop-off whenever you need service. We’re firm believers that you should enjoy your shopping experience every step of the way. That’s why we’ve built a team of friendly experts who will deliver 100% satisfaction with each and every interaction. 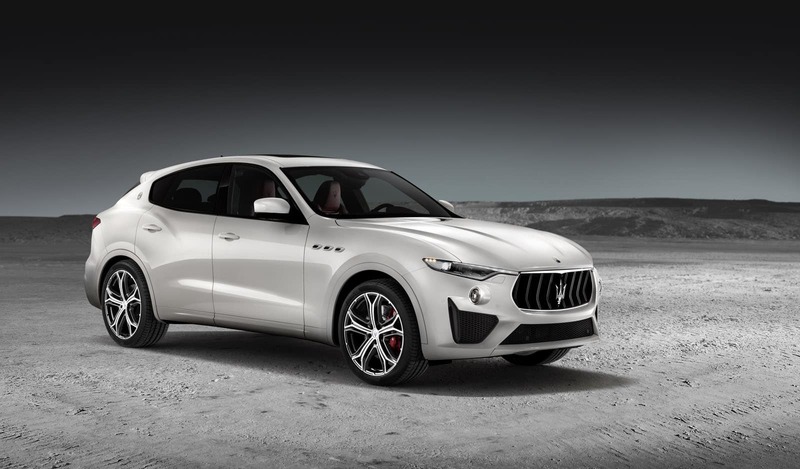 Check out our selection of the 2019 Maserati Levante online, or call Maserati of Tampa at (813) 375-3660 today.